When we started hunting for a US uPVC window manufacturer to partner with, we weren't willing to work with 'just anyone'. Firstly, our partner had to offer high-quality materials and workmanship. They had to communicate extremely well, have efficient manufacturing processes, offer competitive pricing and have pride in their company and work. They also had to be good people who we enjoyed working with. We found all of that (and more) with Pella. 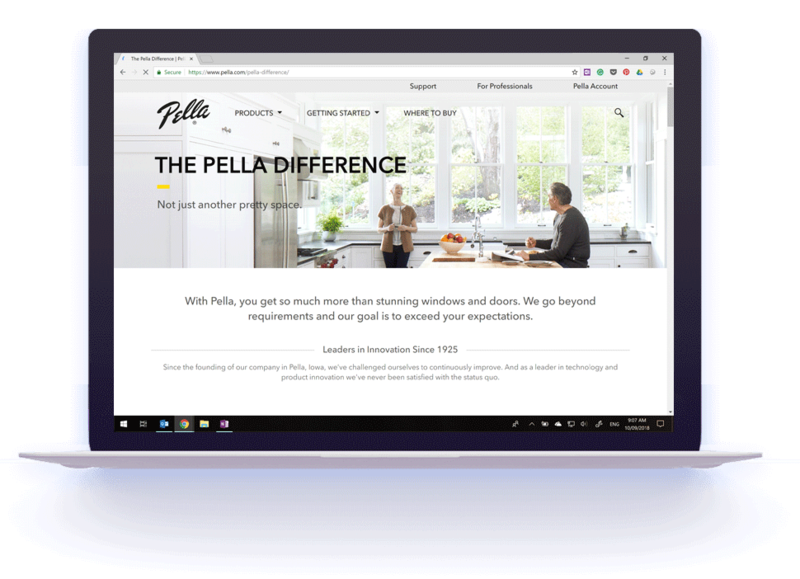 Pella has been in business since 1925 and is a leader in uPVC windows. They have multiple manufacturing facilities with over 1.8 million square feet (> 167,000 m2) of manufacturing capacity and over 3,300 employees in just their Iowa facility to ensure that your order is manufactured quickly with strict quality control. 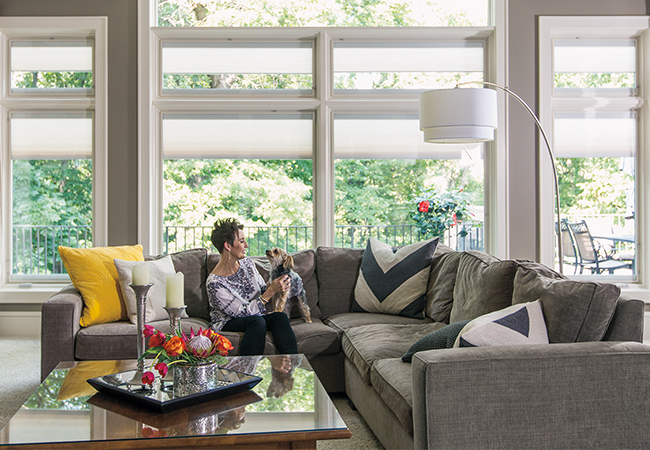 Pella is not only a recipient of the Energy Star Most Efficient Products Award but they qualify for International Hallmark Certification from the Windows and Doors Manufacturing Association (WDMA). This program prescribes all of the testing needed for New Zealand standards, in addition to many that aren't required for New Zealand yet. There are a lot of different products available from ThermaScreen Windows, sourced directly from our US manufacturing partner Pella. We offer uPVC windows and sliding doors, fibreglass windows and doors, steel or fibreglass clad entry doors with sidelights and transoms, security features and more. Feel free to view the entire catalogue on the Pella website, otherwise click the button below to check out the more popular items.